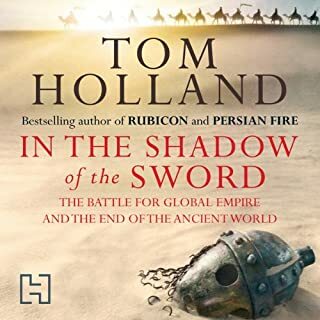 From the schism between Rome and Constantinople to the rise of the T'ang Dynasty, from the birth of Muhammad to the crowning of Charlemagne, this erudite book tells the fascinating, often violent story of kings, generals, and the peoples they ruled. 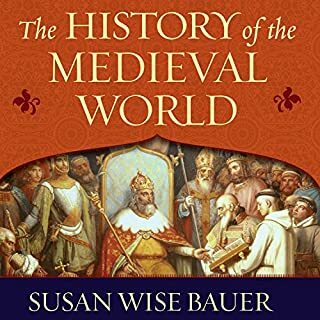 Beginning in the heady days just after the First Crusade, this volume - the third in the series that began with The History of the Ancient World and The History of the Medieval World - chronicles the contradictions of a world in transition. 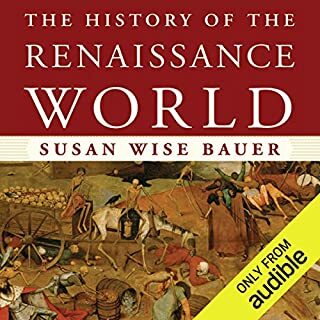 Impressively researched and brilliantly told, The History of the Renaissance World offers not just the names, dates, and facts but the memorable characters who illuminate the years between 1100 and 1453 - years that marked a sea change in mankind's perception of the world. 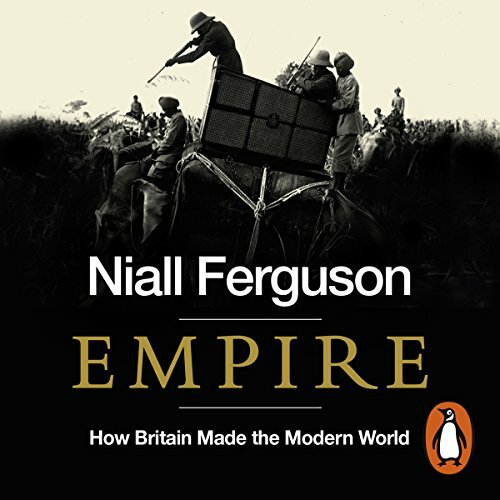 Penguin presents the unabridged audiobook edition of Empire by Niall Ferguson, read by Jonathan Keeble. Once vast swathes of the globe were coloured imperial red, and Britannia ruled not just the waves but the prairies of America, the plains of Asia, the jungles of Africa and the deserts of Arabia. Just how did a small, rainy island in the North Atlantic achieve all this? And why did the empire on which the sun literally never set finally decline and fall? 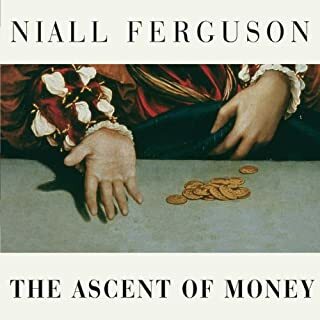 Niall Ferguson's acclaimed Empire brilliantly unfolds the imperial story in all its splendours and its miseries, showing how a gang of buccaneers and gold diggers planted the seed of the biggest empire in all history - and set the world on the road to modernity. 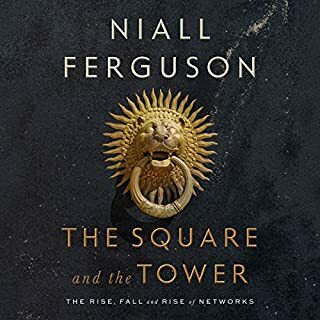 Ferguson breaks down the good the bad and the ugly of the British Empire, but doesn’t conclude with the expected thumbs down. It’s more of a thumbs sideways perhaps even pointed a little upwards. Can he do that? Both his primary source stories and his reasons are worth listening to! 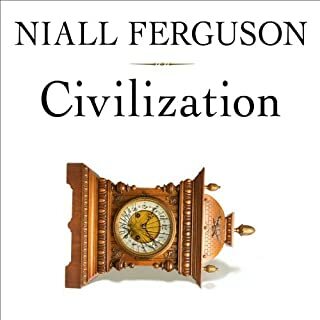 I have listened to Niall Ferguson's book &quot;Civilization&quot; three times. I know I will do the same with this book. There is so much in this book which remains pertinent to the situations and times we are witnessing and living in today. 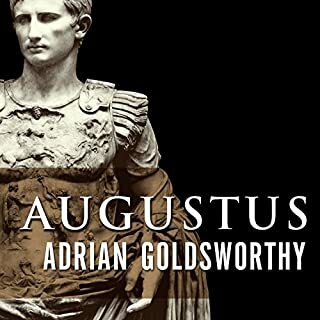 This book pieced together and explained so many shadowy yet prevalent cultural happenings such as the Boar War and Gallipoli: things I knew the NAMES of but really had no understanding of why they had happened or what their importance meant to current events. 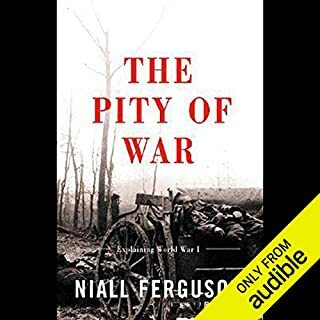 While there is much that was arrogant and even brutal about the British Empire, Mr, Ferguson explains the origins and outcomes in an even handed way. The book is written in an easy to comprehend manner, it is not a boring academic tome that people who lack a Phd can understand or enjoy. 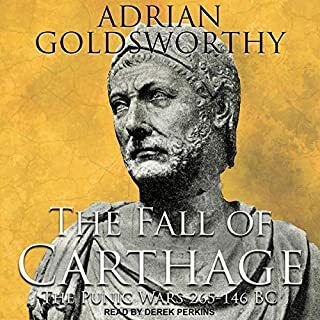 I can't emphasize enough how amazing Jonathan Keeble is as a narrator. He is pitch perfect. 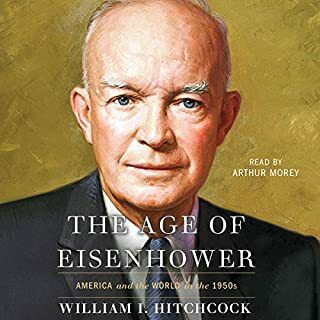 I often look for his books because he seems to make anything he reads even better. I basically listened to this book in one sitting. It was very, very good. Worst empire ever, except for all the rest. 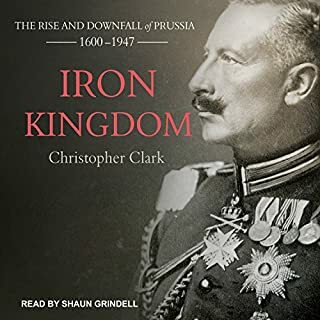 An engaging, if a bit of an uneven, account of the British Empire, as the author vacillates between a contemptuous view of the notion of empire and unabashed patriotism. The result is a bit disconcerting, abandoning a more measured style for a one that tends to reach for extremes of emotion. But oddly, it works. 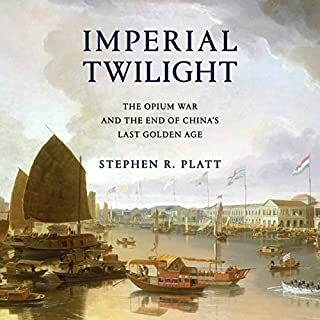 The book gives unique perspectives on the major events of the empire, particularly in America and India. 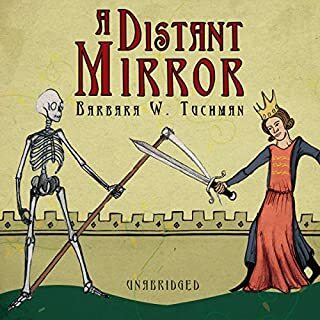 The author does go a bit afield with suppositions of alternate realities regarding slavery and colonialism, which can't strictly be supported, but it's all good food for thought. 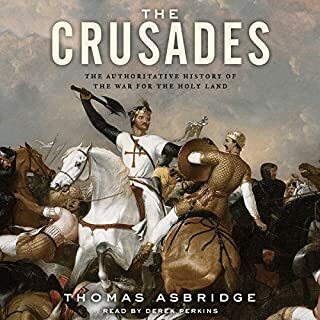 Where it starts to strain is the repetition of how the British empire's actions could be viewed as similar to the SS in Nazi Germany, but not as bad.... the Boer treatment of Africa, but not as bad... the Japanese colonisation of Asia, but not as bad. While certainly understandable, it's a theme that perhaps could have been made with a slightly subtler hammer. I am glad I finished this enlightening work. The middle drug out in details, but the body of work is worth the time. 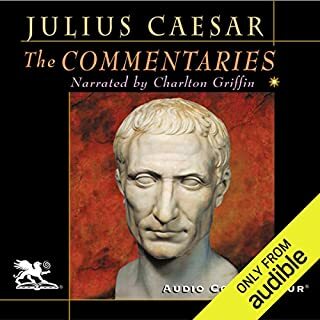 This is a very easy book to listen to and understand. 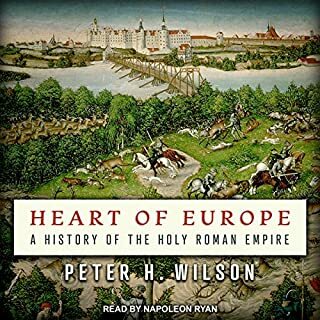 It takes the reader from the beginning of the Empire (when the goal was to steal what they could from Spain), to the founding of colonies (and the ability of Britain to change its policies after losing America) to owning 1/4 of the land mass on the globe. The author points out that overall Britain wanted to do do the moral thing for its people. This is a very interesting work, although it is presented as though it is an unbiased academic work it is far from that. Mr. Ferguson is clearly an intelligent man, but is a bit of a revisionist on America and tends to be an English elitist. In summary the world was so much better when England was in charge. This is a comprehensive work of scholarship on a very important subject. 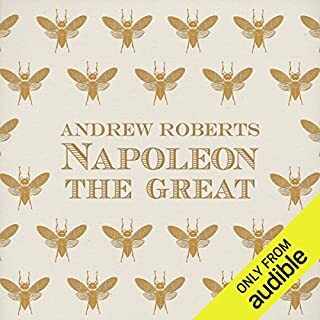 Great for university students and the audio performance is as the Brits say "First rate"
Excellent survey of the empire's history. Engaging and enlightening. The conclusion was a little tenuous, however. The central argument claims that there is both a positive and negative inheritance of the empire. The positive aspects are roughly viewed as the global market and liberal modes of government. 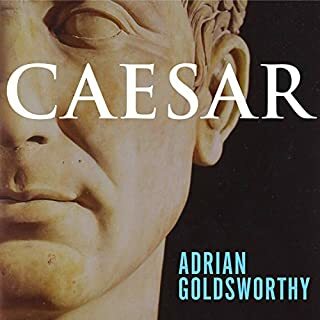 However no argument is provided as to why we should veiw these as good in today's world - they are taken uncritically as good in themselves thus repeating the central justifying myth of empire. Thus the argument becomes self fulfilling and circular.